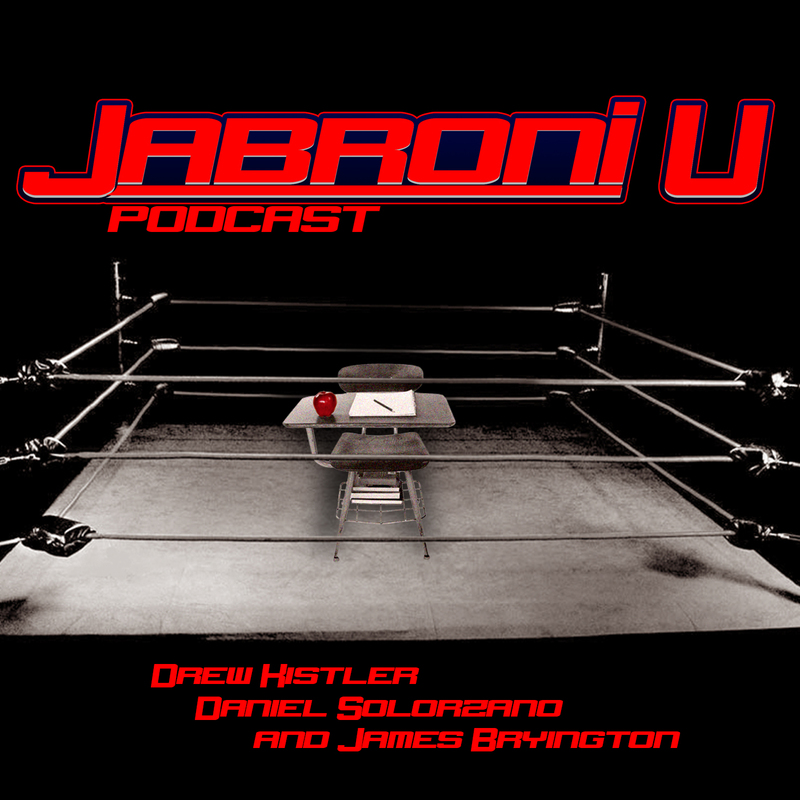 Jabroni University – A podcast where two wrestling experts school a jabroni on why wrestling should be a part of his life. 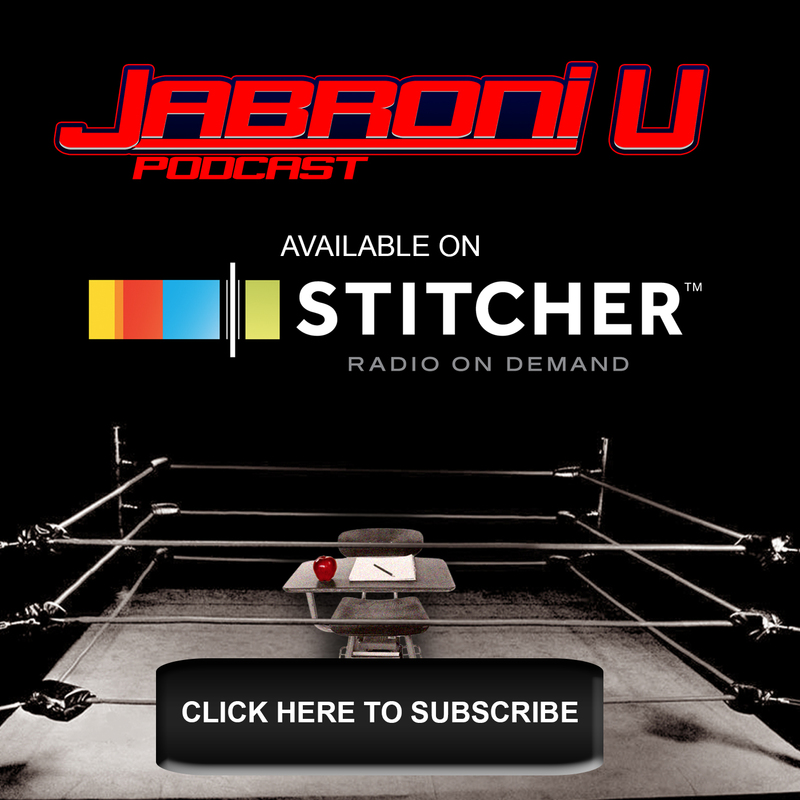 You heard it here first, this is the JU Crew review of what’s to come this Saturday and Sunday at NXT Takeover New Orleans and WrestleMania! We go over the whole card and have the most fun doing it! On this episode of Juh Juh Juh J… U… REMIXED! Tug Boat and A-Train give you the rundown on the Hell in a Cell Pay-Per-View! They predict their winners and sum up their expectations for the devilish events about to unfold before our very eyes. Who will achieve victory? Who is doomed? Listen in and find out!